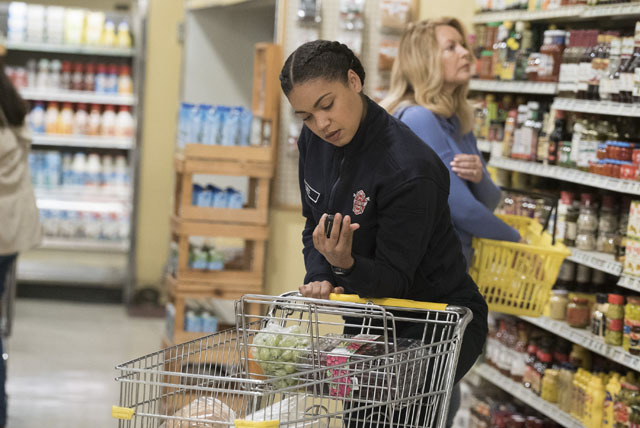 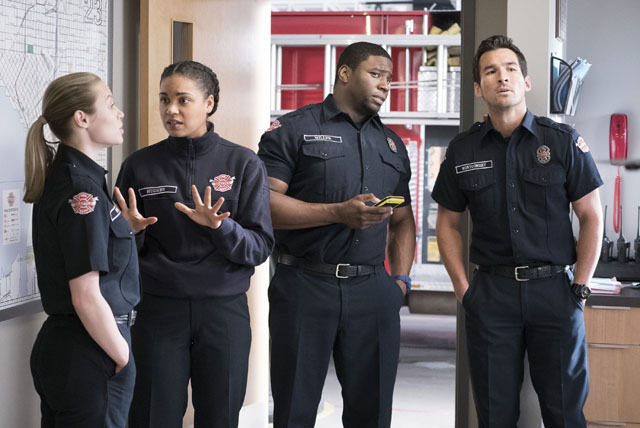 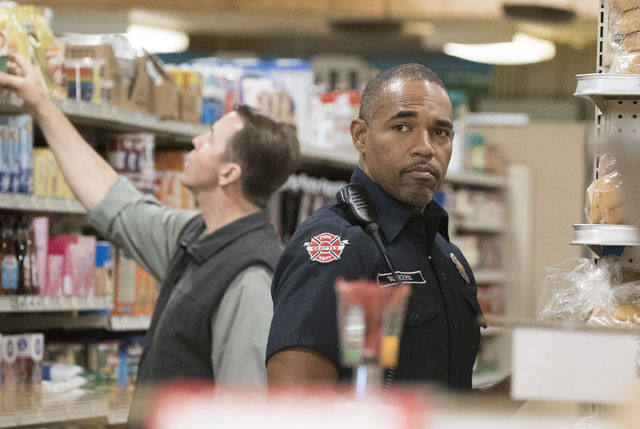 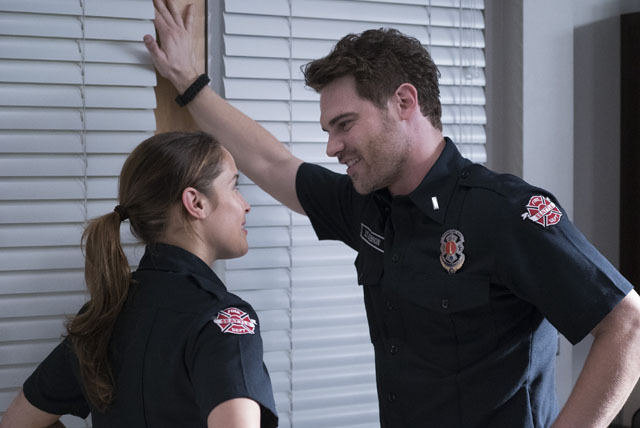 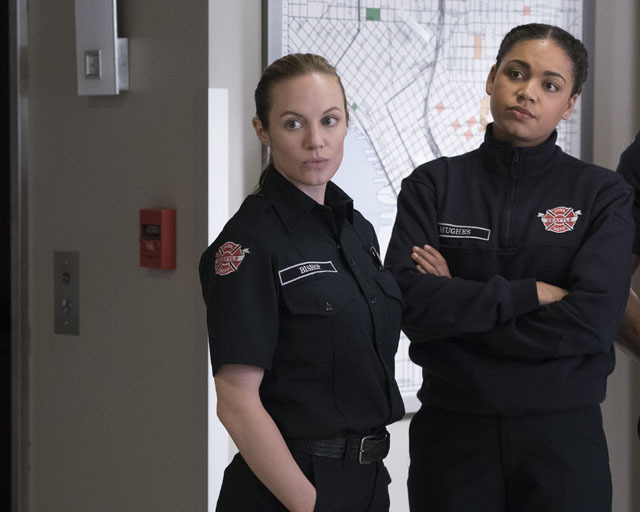 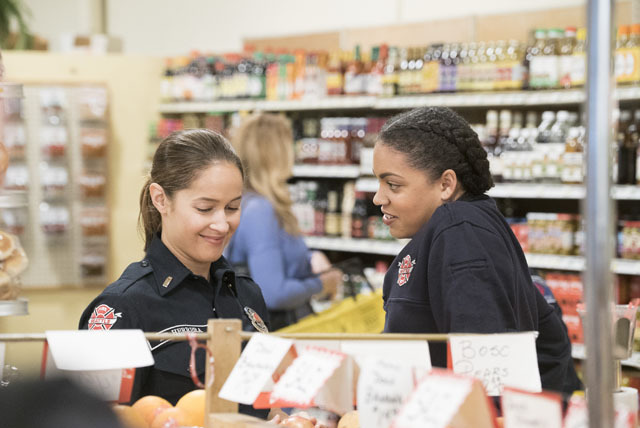 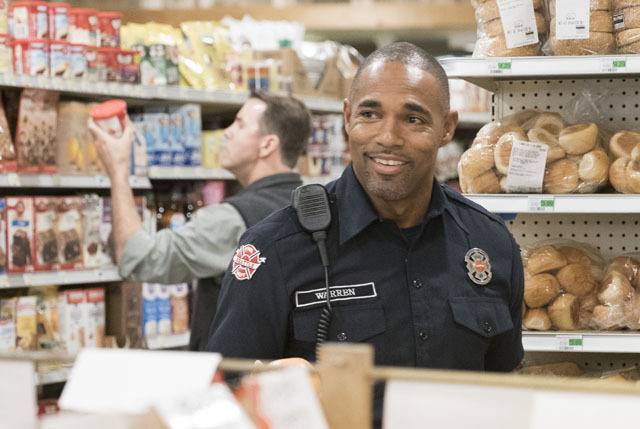 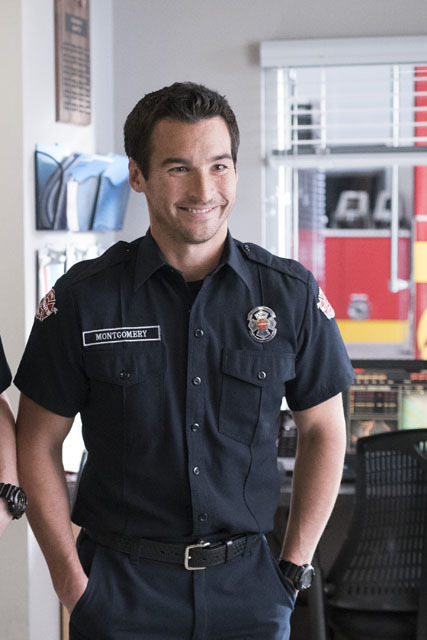 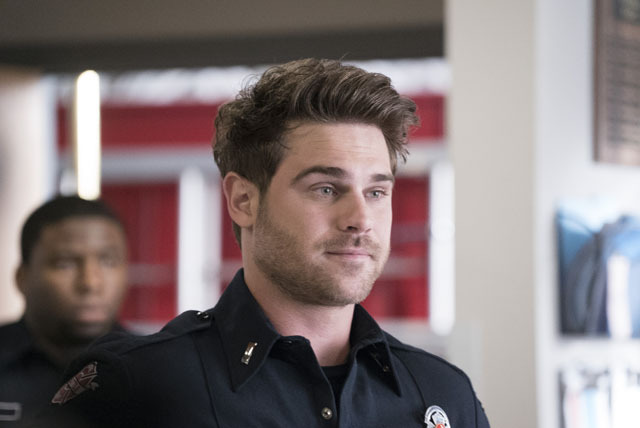 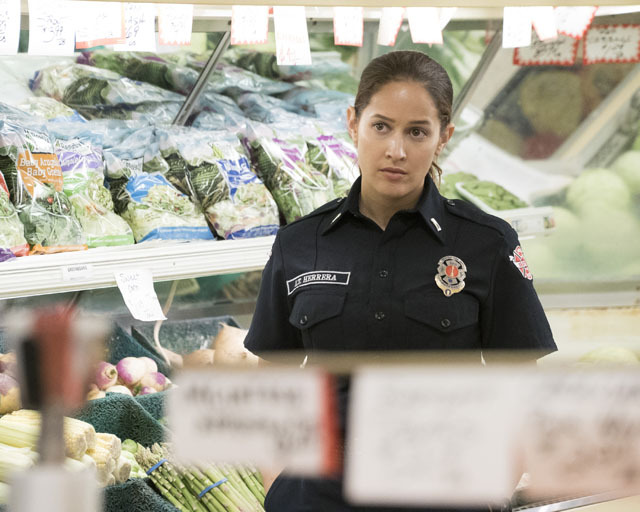 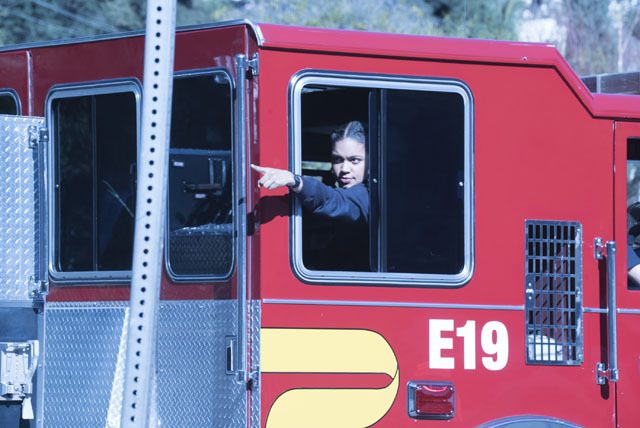 Jack (Grey Damon) and Andy (Jaina Lee Ortiz) failed to impress Frankel (Leslie Hope) on the latest episode of Station 19. 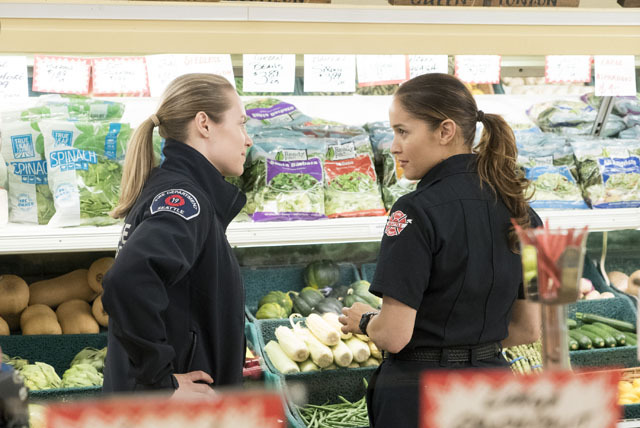 The two got locked into an argument as they were directing the team to put out a fire in an apartment block. 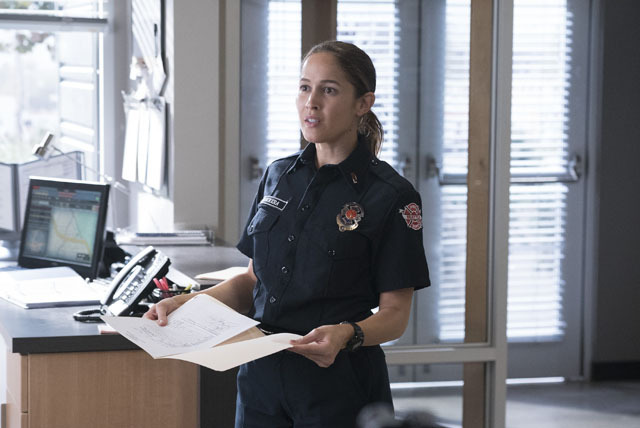 Frankel reprimanded both of them but admitted that she respect Jack as he’d worked his way up the ladder unlike Andy who she believed was privileged due to her father. 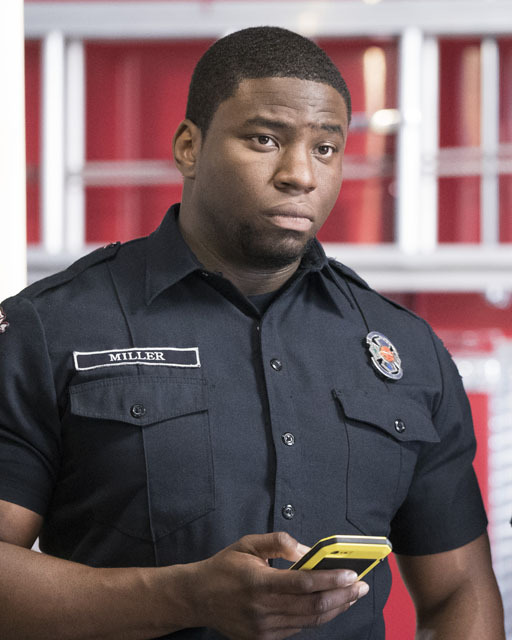 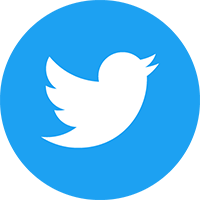 Dean (Okieriete Onaodowan) risked his life to save JJ’s (Brenda Song) boyfriend Seth (Caleb Alexander Smith), but his efforts were in vain as Seth died once he got to the hospital. 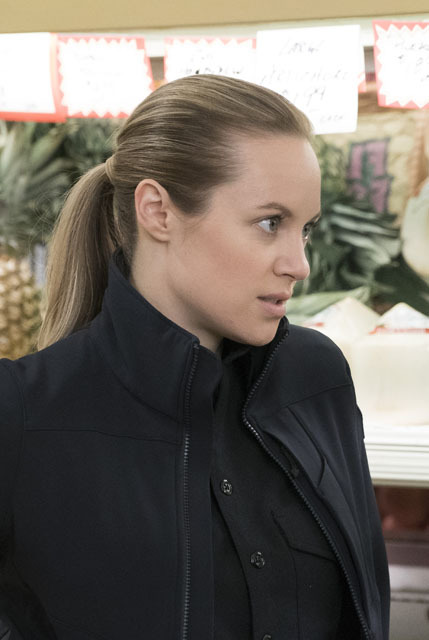 JJ visited Dean as she tried to process what had happened. 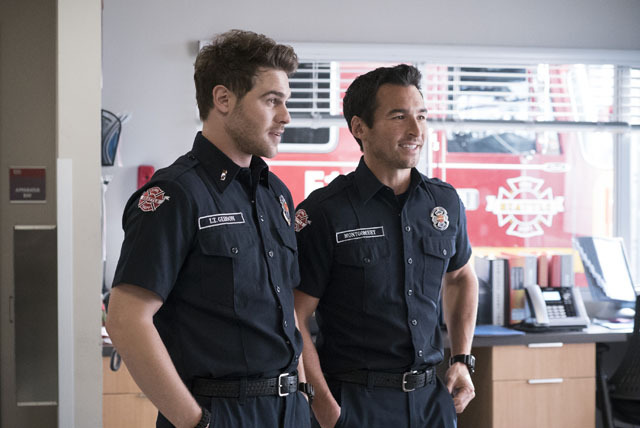 Meanwhile Pruitt (Miguel Sandoval) returned to work to carry out admin duties as he grew bored of staying at home to rest. 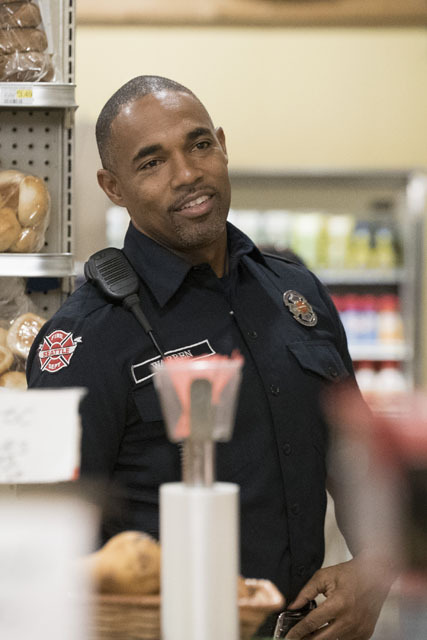 Elsewhere Ben (Jason George) was frustrated that he wasn’t able to follow-up with any of the people he rescued once they were taken to the hospital and Ryan (Alberto Frezza) wondered if Andy still saw him as her teenage friend. 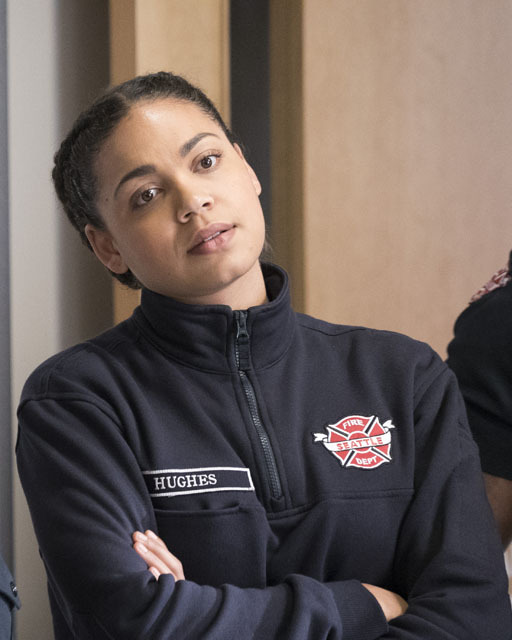 The next episode of the season is Reignited. 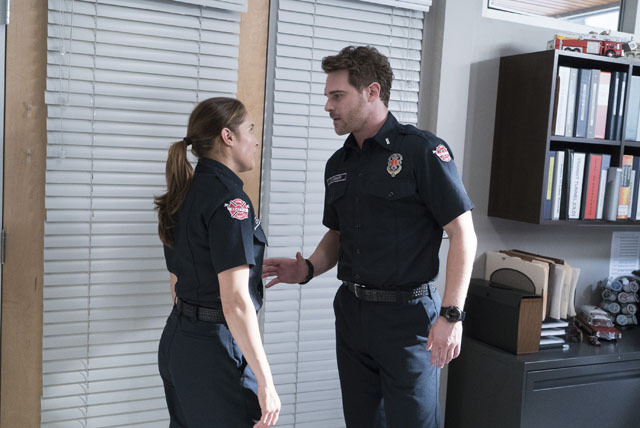 As if being co-captains weren’t hard enough, Andy and Jack find themselves in disagreement over spending decisions at the station.